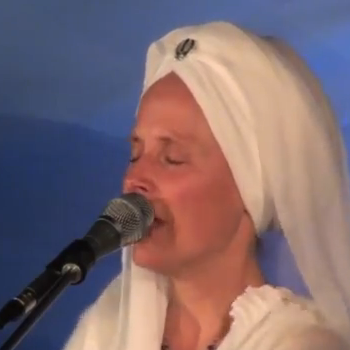 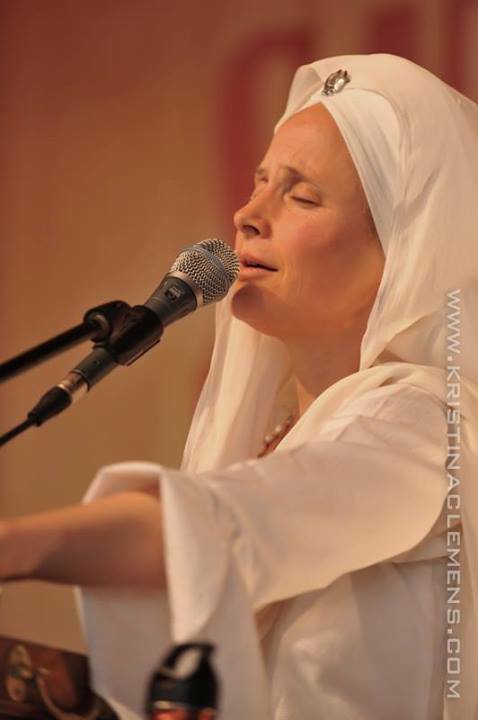 Come join Snatam Kaur (with her band Ramesh Kannan and Todd Boston) at Sat Nam Fest Mexico for an amazing New Year’s celebration December 29th to January 1st 2013! 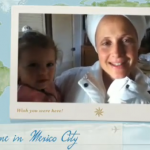 Whether you speak English or Spanish, she wants you to feel welcome! 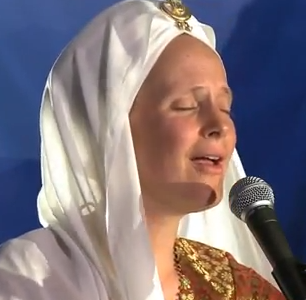 More details on www.satnamfest.com.